Are you searching for quality and comprehensive roofing services? Look no further South Bend Roof Repairs which specializes in a range of roofing services. We have a well-trained team of professional roofers to ensure top notch care for various residences and commercial spaces. Our professionals guarantee first class workmanship and that too at a reasonable price. The roof repair services provided by us are aimed at keeping your property in best possible condition. We can service residential and commercial properties of different shape and sizes. 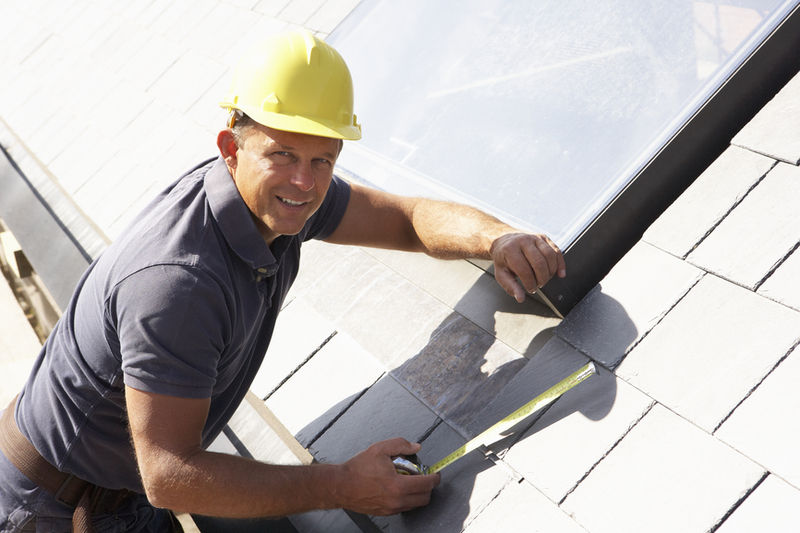 South Bend Roof Repairs can provide both temporary patch ups and permanent fixes. There is nothing too big or too small for us irrespective of requirement for a fresh roof or carrying out repair on the existing one. Our roof experts can deal with all the aspects of the roofing work. We are always here to discuss your specific requirements and provide a free initial consultation over the phone. Often something goes wrong with the roof which ends up needing costly repairs. We make sure it is not always expensive and time consuming. The professionals working for us specialize in detecting roof problems. It applies to all including those of metal, rubber, traditional, and shingle. Each and every work carried out by our staff meets the required standards. We also provide replacement roofs irrespective of roof type and characteristics. A roof has certain layers and parts including drainage outlets, isolation layers, surface coverings, joints and others. If the problem persists and you are unable to locate the source, contact us immediately to prevent further long term damages. The reason of the problem could be one or more and we’ll detect the problem to the best of our knowledge. We’ll enlighten you on the best suited methods to repair the roof and you’ll have the peace of mind. South Bend Roof Repairs offers professional service at a competitive price with several years of experience. We have a team of skilled personnel who’ll never ever compromise in terms of quality and expertise. Customer satisfaction is our topmost priority and we have already established ourselves in this sector. All our workers are trained and a thorough risk assessment is undertaken on every property to ensure the safety of customers. We try to work alongside our clients to offer the best possible roof repair solution. You can give us one opportunity to find out why we are your suitable choice for comprehensive roof repairing services. Our services cover repair, replacement, inspection and new construction. Most of the roofs require proper maintenance and we’ll assess whatever needs to be done if you have a concern. We are okay with different roofs such as flat, pitched, industrial, household etc. Just remember that we are only a call away to deal with roofs affected by wind, storm and fire. We always move ahead with a transparent approach every step of the way and committed to ensure highest quality of workmanship. Please contact South Bend Roof Repairs to find out more about our services.